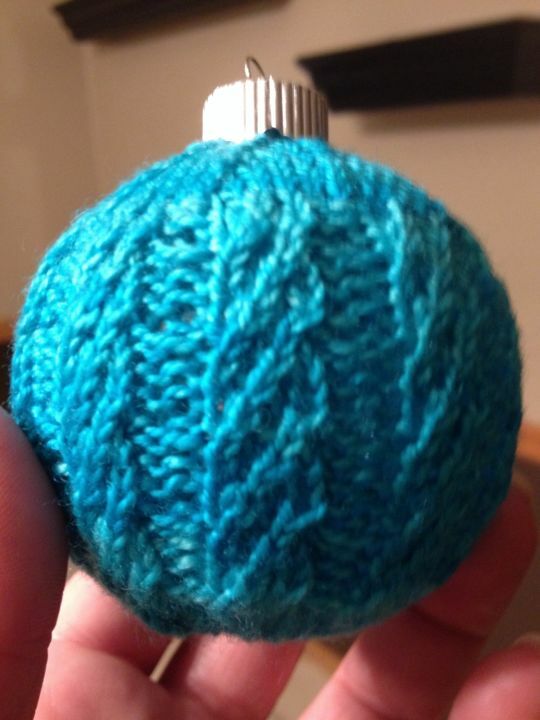 Knitted cover for glass Christmas ornaments. Thank you. I got the pattern from a company called Kalamazoo knits. Fun and works up quick.